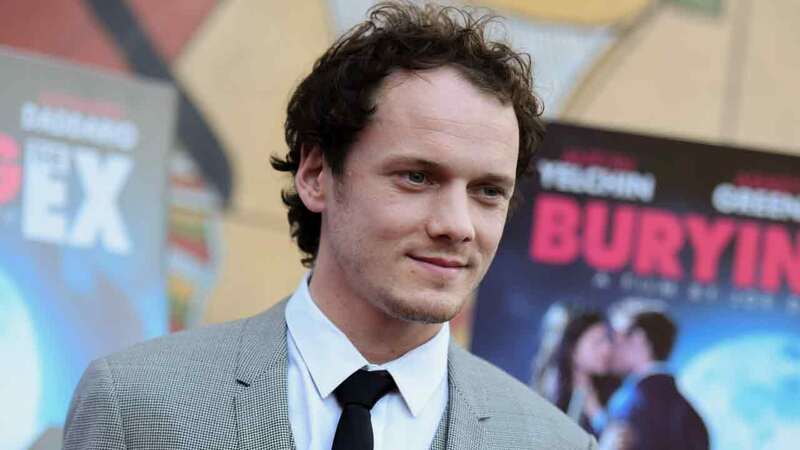 LOS ANGELES, CA -- The parents of "Star Trek" actor Anton Yelchin filed a wrongful death lawsuit Tuesday against the makers of Jeep Grand Cherokees, claiming the company manufactured unsafe gear selectors that led to their 27-year-old son being crushed in his own driveway. The actor's 2015 Cherokee rolled backward down a driveway of his home on June 19, pinning him between a mailbox and a security fence. "Anton Yelchin was crushed and lingered alive for some time, trapped and suffocating until his death," the lawsuit states. Fiat Chrysler extended its sympathies to Yelchin's parents but said it could not comment on the lawsuit because it had not yet been served with the legal action. The suit does not say how much Yelchin's parents are seeking in damages, but their attorney Gary A. Dordick said they want the company to be punished and hope the lawsuit changes its business practices. "In spite of our unbelievable grief, we decided to come here to prevent other families from the same tragedy," Victor Yelchin said. The lawsuit says Yelchin's SUV did not engage or maintain its "park" setting, and that led to the vehicle moving and crushing the actor. Yelchin is perhaps best known for his role as Pavel Chekov in the rebooted "Star Trek" franchise. The third film in the series, "Star Trek Beyond," opened two weeks ago. His parents attended a tribute to their son at last month's Comic-Con convention in San Diego and said they have been moved by the outpouring of support and grief from his friends and fans. "He never cared (about) being a star," Irina Yelchin said. "He loved life very, very much." He was the only child of the Yelchins, and they have filed to oversee his estate, valued at nearly $1.4 million. The actor left behind several unreleased projects, including the Netflix animated series "Trollhunters" and four films.